Bored of the default White and Black colored iPhone 5 or any Apple device?,Here are some best ways to add custom color to your iPhone and iPad. Mendmyi provides the best way to add custom color to your Apple device,The site provides 6 diferent metallic colors to add a special touch to your iPhone. AnoStyle is yet another premium service that provides custom colorization options for Apple Devices. 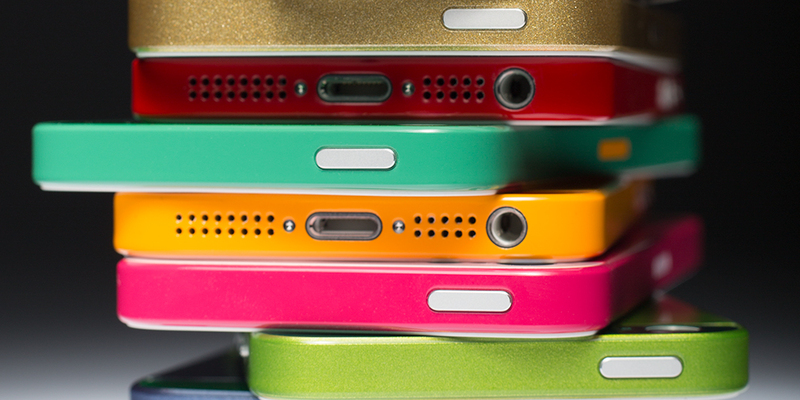 ColorWare's iPhone 5 Custom coloring is available for $1200 and ships in about 2 weeks. 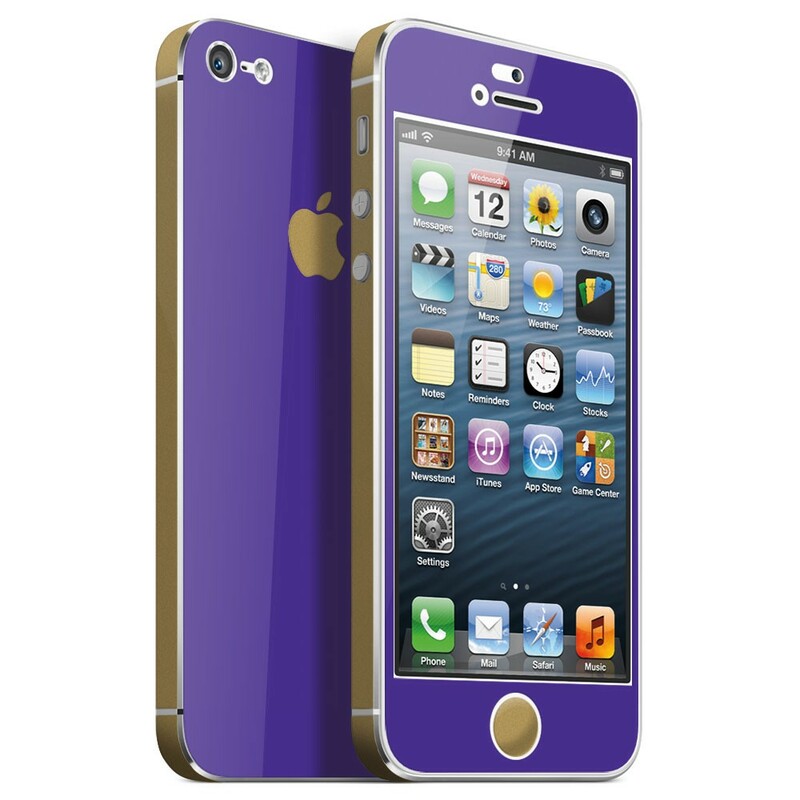 This site provides a cool and cheap way to add two tone custom color to your iPhone and other i Devices.